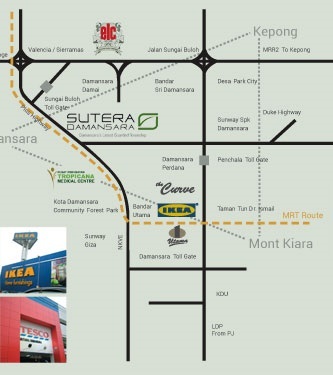 Sutera Damansara, the 100 acres guarded township of Sutera Damansara offers the best in resort-style city living. 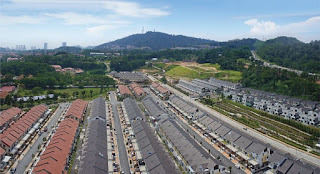 Strategically located between Petaling Jaya and Sungai Buloh, it represents both an exceptional investment and an adial lifestyle for anyone who wants to combine the convenience and excitement of urban living with the intimacy and security of a small community. 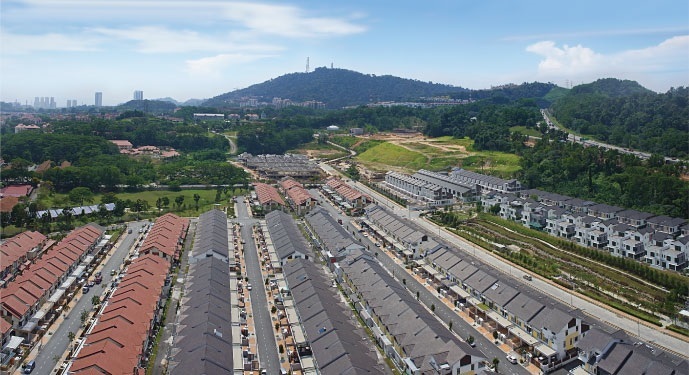 This exclusive development comprises a mixed offering of spacious and modern terrace houses, superlink houses, semi-detached houses, town houses and shop office. From the contemporary outlook to its layout and even bedroom space, emphasis is placed on delighting every buyer and exceeding their expectation. 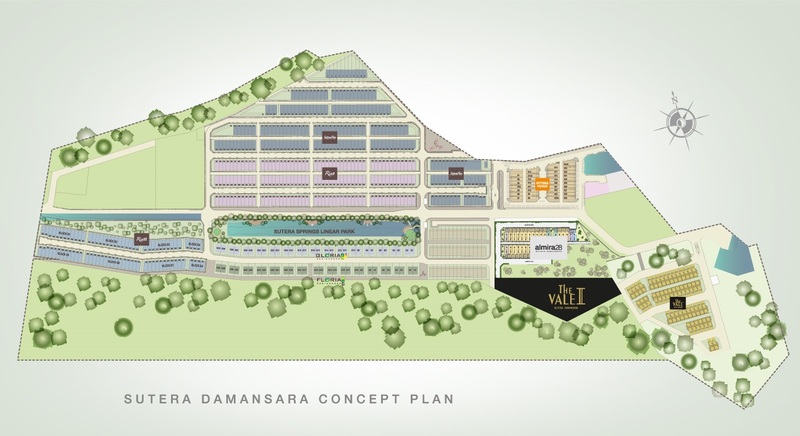 Sutera Damansara consists of Sutera Square (Shop Office), Sutera Ria (2-Storey Terrace), Floria Residences (2-Storey Semi-D), Gloria Residences (2.5 Storey Semi-D), Zaria Superlink (2.5 Storye Superlink Homes), The Vale (Townhouse), Almira 28 (Superlink Homes), The Vale II (Townhouse), Sri Embun (Apartment).